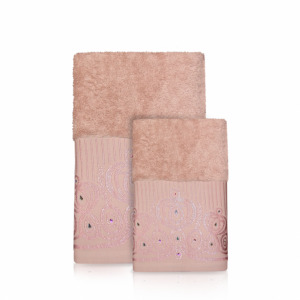 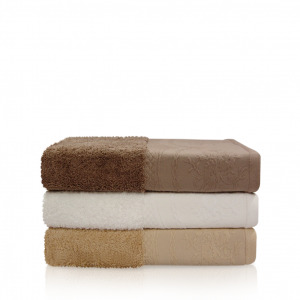 A plush texture that vividly speaks for pure softness and lustrous comfort. 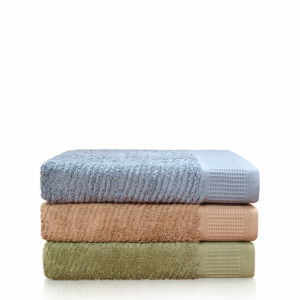 Created from the finest cotton, tighter and stronger threads translate to durability and resilience. 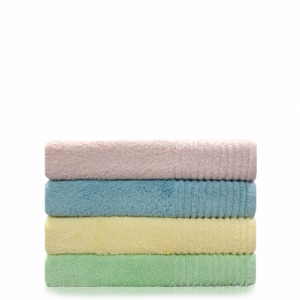 Known for its long lasting vibrant colors and high level of absorbance. 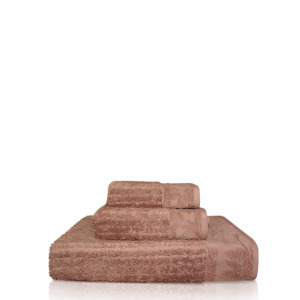 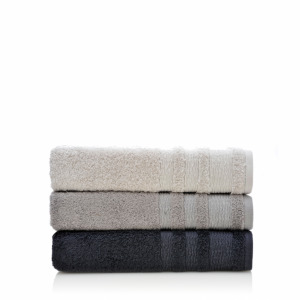 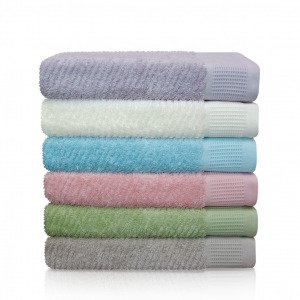 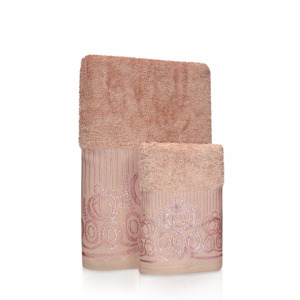 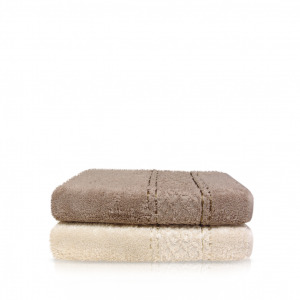 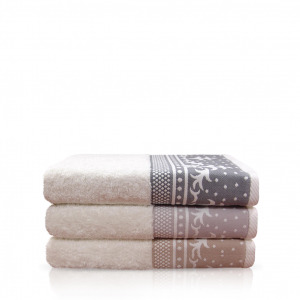 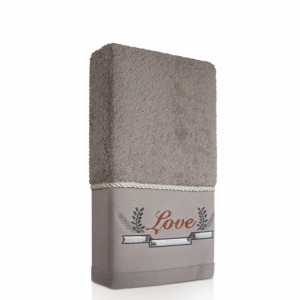 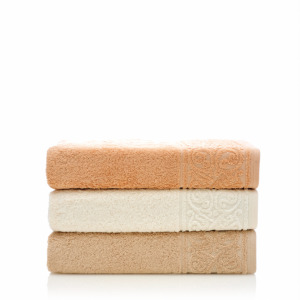 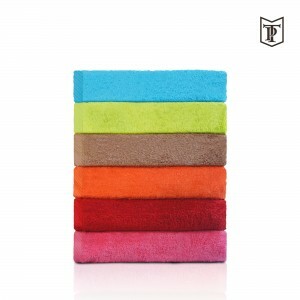 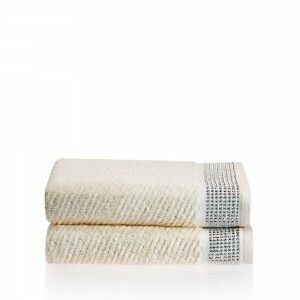 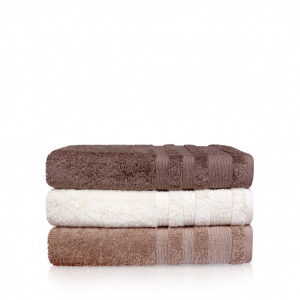 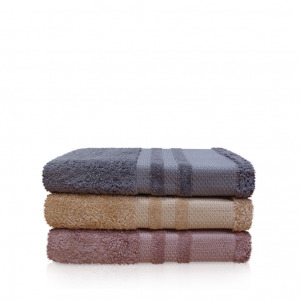 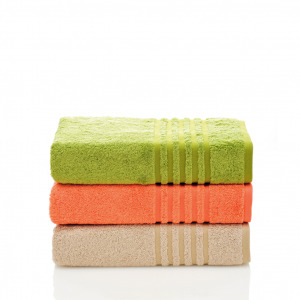 Egyptian cotton towels have been a part of family tradition for decades.